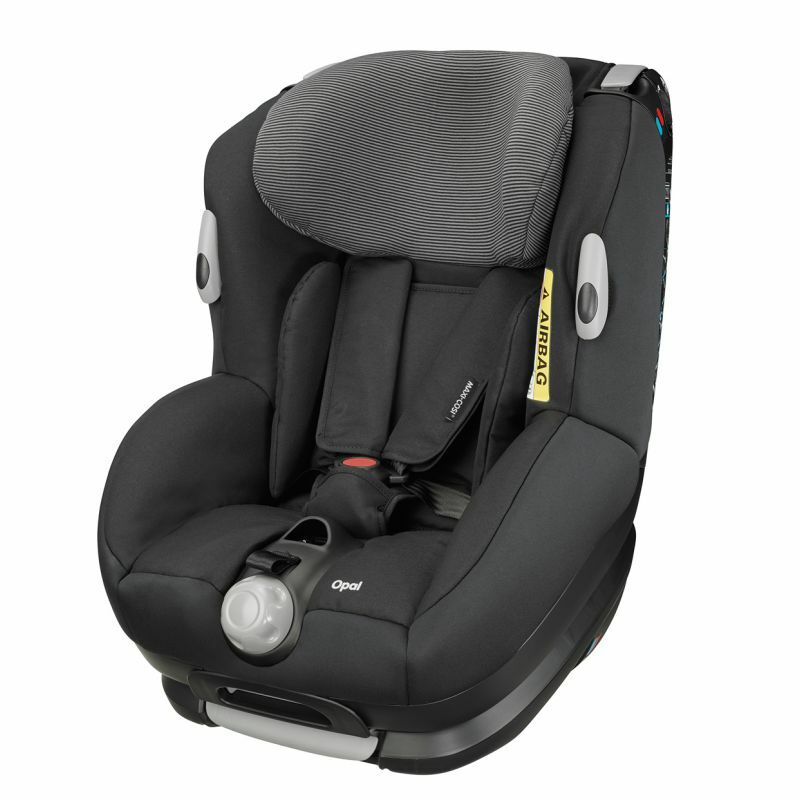 The Maxi Cosi Opal is suitable from birth up to approx. 4 years (0-18kg max). It is a combination car seat – GROUP 0+/1. 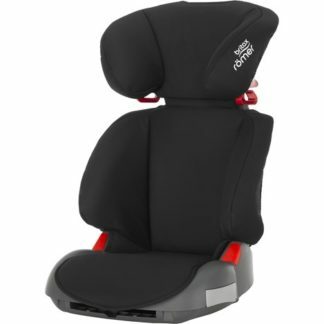 The seat has the ability to be rearwards until approx. 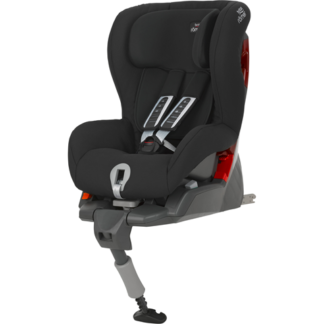 15-18 months (3 – 6 months longer than the Maxi Cosi Cabriofix). 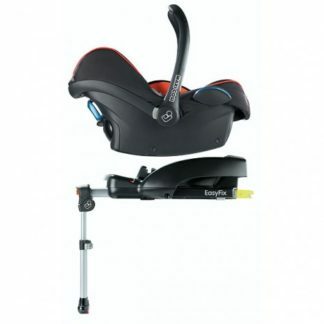 It can then be swivelled around to become a forward facing seat for an older child. 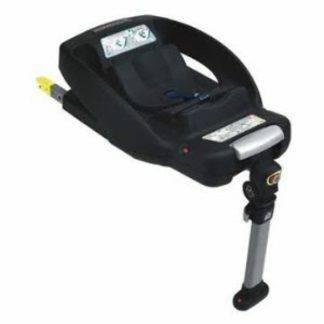 This car seat has height and width adjustability and can recline. Note – the seat will be set in the rear-facing setting Please let us know if you would like this forward facing for your hire.